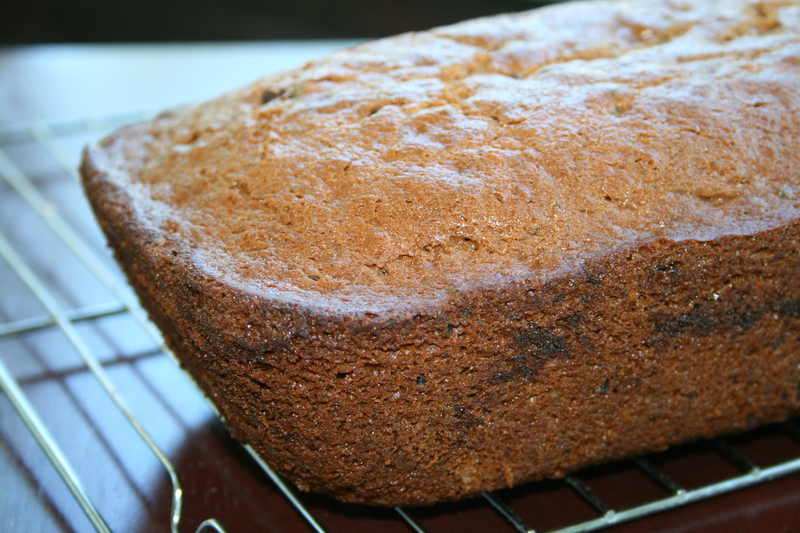 Add a few spoonfuls of International Cafe’s Cafe Mocha mix gives this recipe for Cafe Mocha Chip Amish Friendship Bread a huge flavor boost! For an extra special treat, stir in 2-3 tablespoons of the International Cafe Mocha Mix into our Buttercream Frosting and frost the bread once cooled. 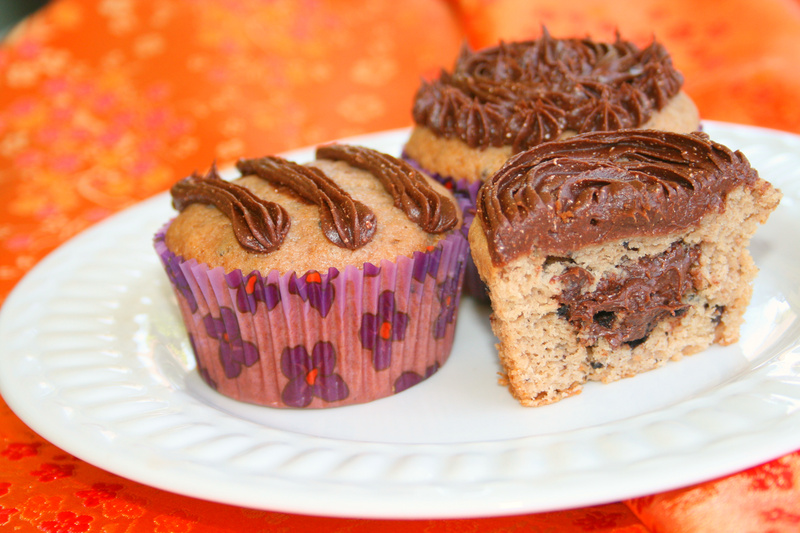 Dress it up: Make this recipe into cupcakes and fill them with one container of whipped chocolate frosting. Stir in 2-3 tablespoons of the International Cafe Mocha Mix for an extra flavor boost. 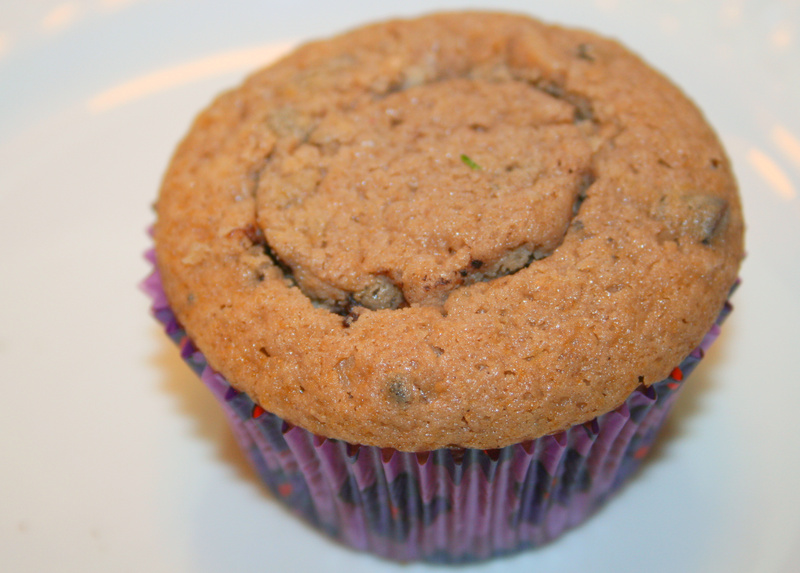 Use muffin tins instead of loaf pans, and bake until a toothpick comes out clean, about for 20-25 minutes. Let the cupcakes cool, then take a small paring knife and cut a cone, less than a quarter in size, out of the center of each cupcake. Fill a pastry bag with the frosting and pipe in the frosting. 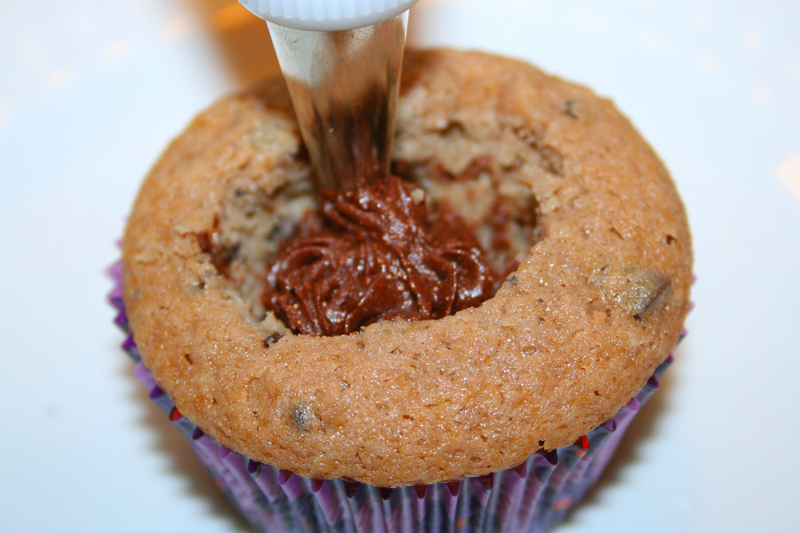 Replace the top portion of the cupcake to cover the frosting hole. Frost each cupcake to cover the cut. Enjoy! 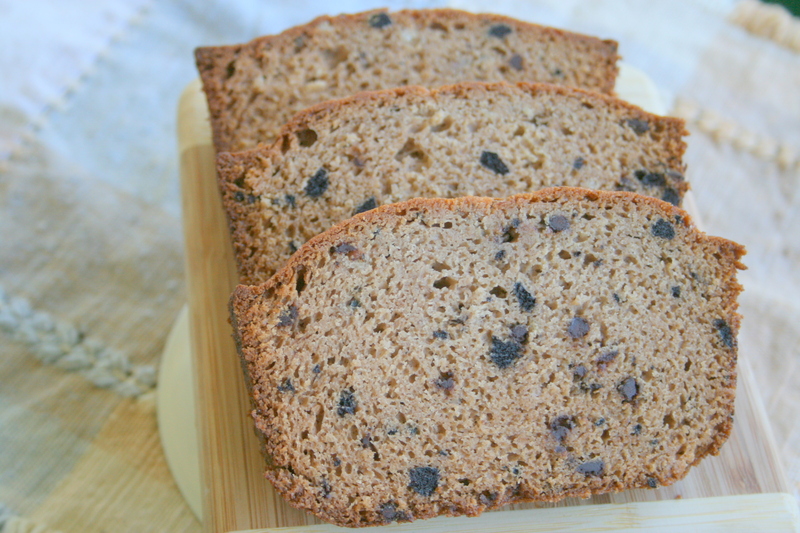 Add a few spoonfuls of International Cafe's Cafe Mocha mix gives this recipe for Cafe Mocha Chip Amish Friendship Bread a huge flavor boost! Pour the batter evenly into loaf or cake pans and sprinkle the remaining sugar on the top. Bake for 50 minutes or until the bread loosens evenly from the sides and a toothpick inserted in the center of the bread comes out clean. G’Day! 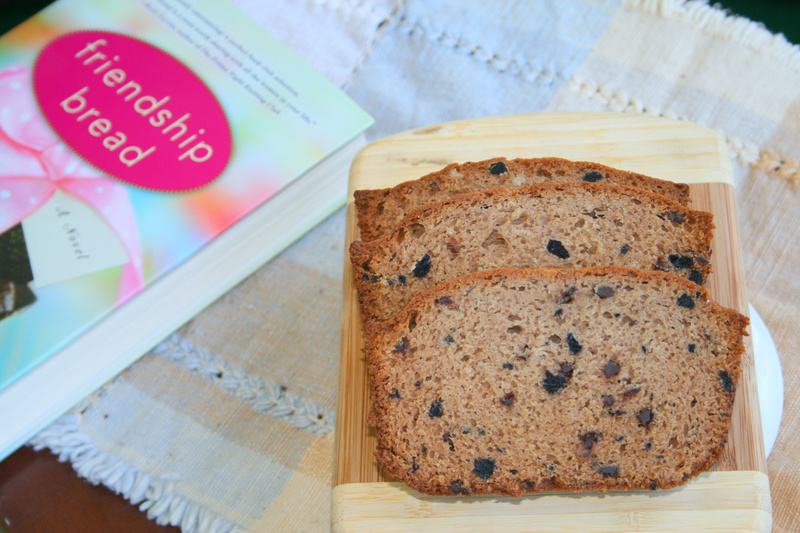 It’s a FRIENDSHIP BREAD Weekend Giveaway! I was unable to find the ” instant cream cheese pudding” called for in the recipe. Could it possibly be Cheesecake Pudding? The only thing I changed was that I had used up my cheesecake pudding without realizing it and so had to use my chocolate pudding instead. Would this affect the consistency that much or is it possible I left something out? Thanks! The pudding shouldn’t cause this problem — the batter shouldn’t be that thick (though it’s definitely not runny), so I’m not sure what happened, Christine. Possibly an omitted ingredient? Next time take a picture and I can try to help troubleshoot that way. Also, if you tell me what size pan you used, that would help as well. 45 minutes to an hour is the norm, and a few minutes over for deeper pans (or cooler ovens) is also okay, but how much more did you have to bake it for? LMK and I’ll see if we can come up with some answers for you!